Open-air baths by gender can be used at any time of the day. There is an inner bath where all rooms are treated with Japanese cypress, or a semi open-air bath type bath. Both men's and women's open-air baths accept stop-by hot water. An open-air bath separated by gender can be used at any time during your stay. 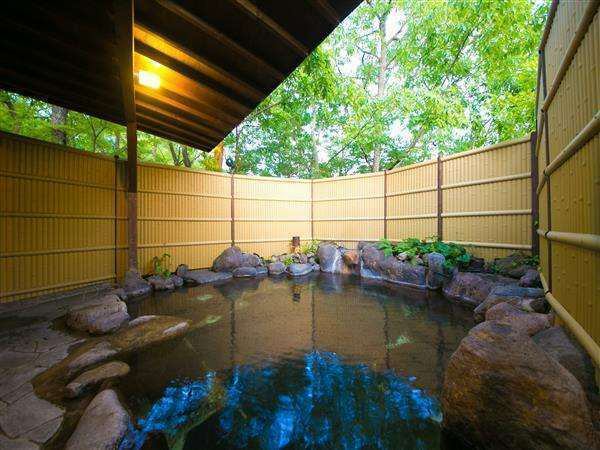 Enjoy plenty of hot springs in a private space. Bathroom TV is also included.While enjoying a refreshing wind, please enjoy the hot spring of soft spring quality. 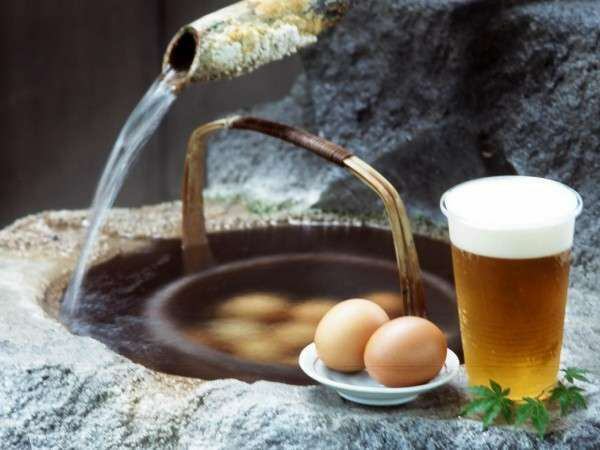 After enjoying the hot springs, please enjoy free service of eggs at server and yuki at the eastern Azumaya (rest area).